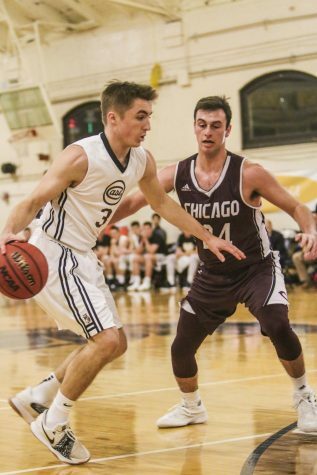 The Case Western Reserve University men’s basketball team dominated the competition at home to win the Bill Sudeck Tournament, defeating Franciscan University of Steubenville, 78-48, on Friday, Nov. 16 and Washington College, 70-66, the day after. 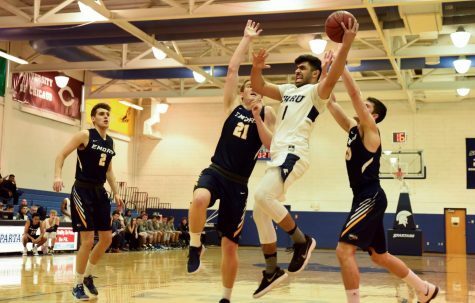 However, the team recently faced its first setback of the season, losing a 80-79 nail-biter at Denison University on Tuesday, Nov. 20. The first game of the tournament against Franciscan was an easy victory for the Spartans. The team came out of the gate to take a 9-0 lead. 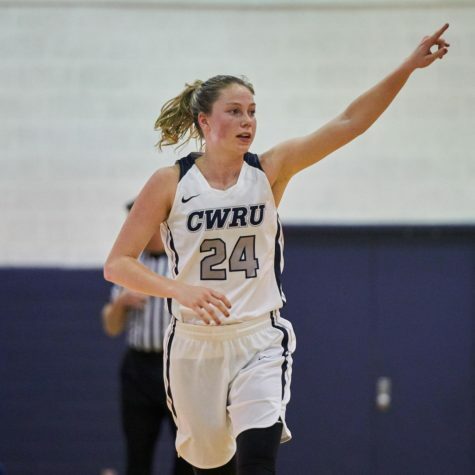 After Franciscan fought back, CWRU went on a 23-4 run to put the team up 34-12. They finished the half up by 21, shooting 51.9 percent from the field and 40 percent from three-point range. The points piled on with the Spartans starting the second half on a 13-0 run. The team ended up cruising to victory. Third-year forward Connor Nally lead the team with 17 points and eight rebounds. 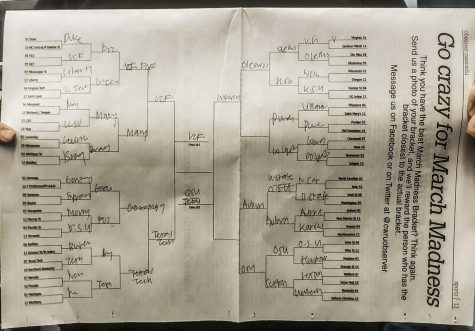 The championship game against Washington College was a bit tougher. CWRU started the game down 12-5 in the first five minutes. However, a quick 8-2 burst put the Spartans within one point of their opponent. 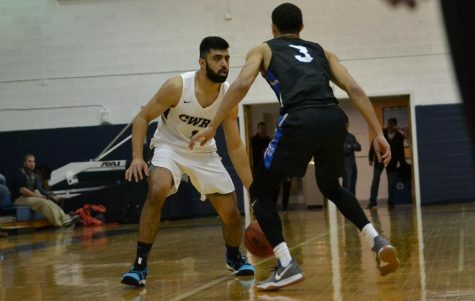 A jumper by second-year guard Antonio Ionadi gave the team their first lead and spurred a 26-2 run that put CWRU up by 20. They ended the half up 43-26. Washington College chipped away at that lead all through the second half. They trimmed the margin down to three with 30 seconds left and two with 10 seconds left. Third-year forward Michael Hollis wasn’t worried, calmly draining his free throws to give the Spartans the win. Hollis was also named the Most Valuable Player of the tournament. The overtime affair against Denison was tense. CWRU started the game slow, with an early five point deficit. After a scoring run by Ionadi and third-year guard Monty Khela, the team took the lead with 12 minutes left in the half. The rest of the first half was a back and forth affair, with six lead changes. CWRU pulled away with a 9-2 run to go into halftime with a 35-30 lead. The team started the second half by building a lead of 11 points after a Nally jump shot. Denison responded with a 9-0 run to put them down by two with over six minutes left in the game. 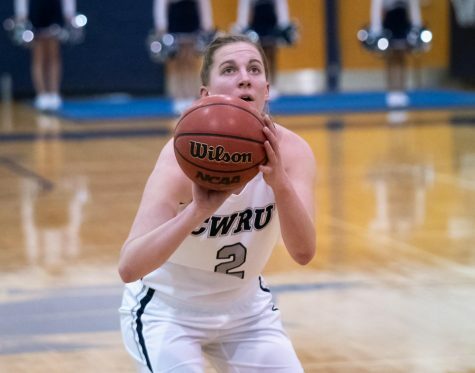 CWRU led the rest of the way, until Denison tied it at 71 after a pair of free throws with 16 seconds left. Second-year guard Ignas Masiulionis’ attempt to end the game on a long three pointer fell short. In overtime, Denison took a two-point lead with over a minute left to play. First-year forward Ryan Newton hit a hook shot with 49 seconds left to tie the score. A CWRU foul with 37 seconds left sent Denison to the line, where they took a one point lead. 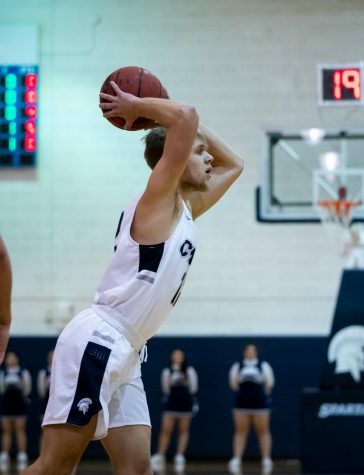 Third-year guard Sam Hansen put the Spartans up by one with 19 seconds on a put-back off of a miss by Hollis. However, Denison would break the hearts of the Spartans, as they scored on a layup with less than a second left to put them up 80-79. 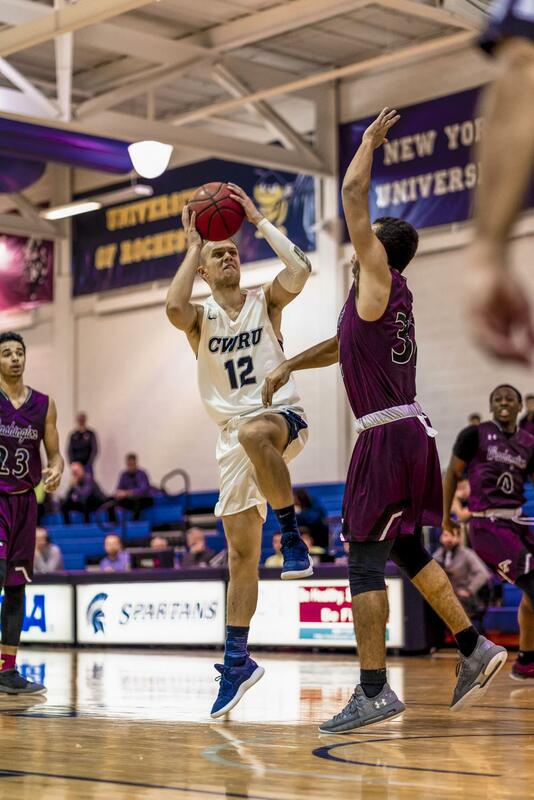 CWRU was unable to get off a final shot and lost in a thriller. The Spartans finished last week with two wins and a loss, bringing their overall season record to 3-1. After a win 83-79 against Thiel College, bringing their record up to 4-1, the team will face Thomas More University on Saturday, Dec. 1 at 1 p.m. to end the two game homestand. They will then be on the road against Adrian College on Tuesday, Dec. 4.